This weekend was the “Sound of Speed” Airshow at Rosecrans Airport in St Joseph Missouri. I loved airshows as a kid and was pretty excited about this one and the opportunity to photograph the aircraft there. The downfall, I had to work all weekend as it was still a “working” drill weekend. I was able to sneak up to the top of our 70 foot tower with my 70-300mm lens to get some shots of the F-22 raptor and the Leap Frogs Flag Drop! The static displays (aircraft that are not flying but are there for looks) were incredible. I spent plenty of time trying to capture the glory of the A-10. That is a serious piece of equipment and so intimidating! I could not help but look down the barrel of the revolving 30mm cannon and get one amazing perspective of power! 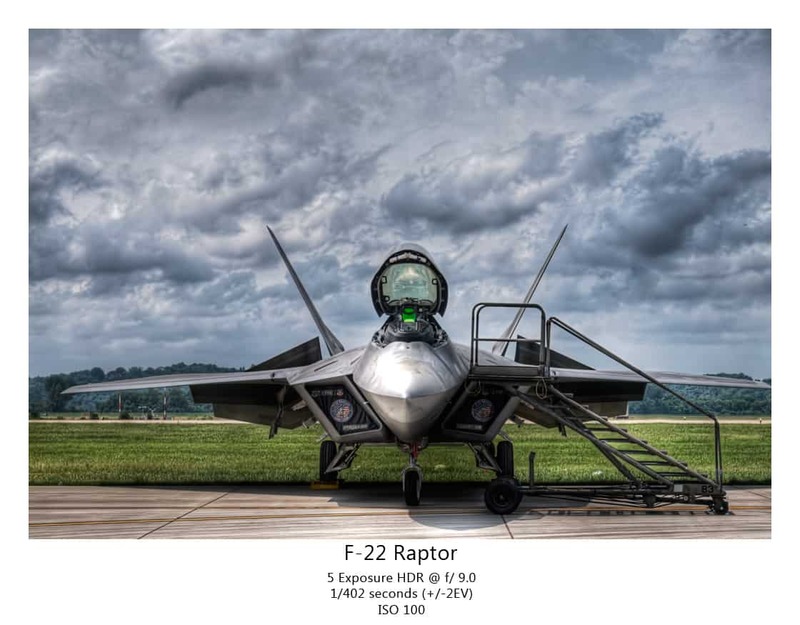 Let’s not forget the F-22 Raptor either, the United States Air Forces newest fighter jet. I watched this aircraft do some things that shouldn’t be possible. At one point the pilot flew straight up into the sky, stopped the aircraft in mid flight, leveled it out and continued to fly at a 90 degree angle to it’s original position. Later he flew vertically threw the air as if it seemed natural. I don’t know how it gets any better than that, but technology does have a way to amaze you just when you thought the impossible couldn’t happen. I just hope that the airshow tradition stays alive. There was not nearly as many people as 2 years ago, about 75% less to be exact. I don’t know what it is, maybe it is our generation and the movies taking away from the glory of the real thing. There is nothing you can’t you-tube or find on TV these days that in some cases is more realistic than the real thing. Taking pictures at an Airshow with static displays can be nerve wracking with all of the people around. You can really bring out your subject matter with a few helpful tips. Set your shutter speed as low as you can to help blur out the background clutter. Take a knee and photograph the aircraft from a low vantage point shooting up. This will make the aircraft look extremely intimidating and will also allow you to get rid of the distracting crowds. If you are shooting flying aircraft, set your camera to shutter priority and try to aim for a shutter speed to 1/1000th or faster and pan with the aircraft as you take the picture. Follow through with the shutter just as you would your golf or baseball swing. Nice photos! I really enjoy HDR and do a little bit myself. You have some good tips. Did you get any photos of the A26 by any chance? I am one of the crew members on that aircraft and would love to see it HDR’d. If not I will be doing it eventually. Thanks Chris! I did not manage to get an HDR photo of the A26. Every time I went by it there were too many people to take a “worthy” shot. I did get a couple of it making some passes, but nothing near worthy of posting! It is a beautiful aircraft and I would love to HDR it sometime. Next time you are in the area shoot me an email! Take care Chris. Wow Blake – those shots are amazing. Thanks Mikey T, the only person with a private Blake Rudis Painting collection!